Did you know that there is a day in Nepal dedicated solely to thanking dogs for their loyalty and friendship? It’s called Kukur Tihar, and means ‘worship of the dogs’. In 2018, it falls on Tuesday, 6th November. 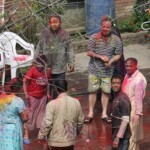 Although Diwali is celebrated all over the Hindu world, Kukur Tihar is unique to Nepal. Dogs are believed to be messengers of Lord Yamaraj, the God of Death, and are worshipped once a year on this day. In the ancient Hindu texts Rigveda, Samara, (the mother of dogs), assists Indra, (the ruler of heaven), in retrieving stolen cattle. Tradition teaches that dogs are the protector of Yama, the lord of the dead, and guardians of the afterlife. 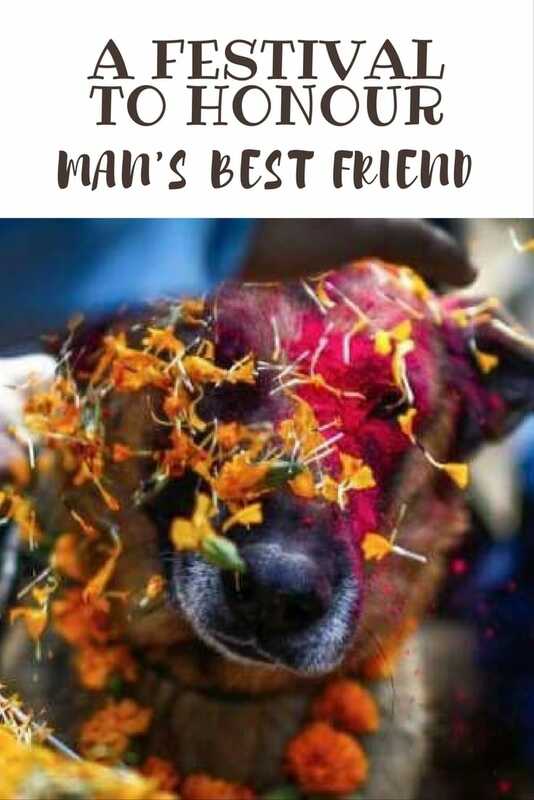 People decorate dogs with flower garlands, apply red tikas on their foreheads and offer them inviting food to acknowledge the cherished relationship between humans and dogs. During the festival ceremonies, people offer garlands as a sign of respect for the animals. It’s not just domestic pets that are recognised – animals that work in public service, such as police dogs, are held in high esteem and thanked for their hard work. Dogs are marked on their foreheads with a tika as a sign of sacredness. The images honouring these four-legged animals are truly heart-warming and you really don’t need to be a dog-lover to appreciate them. 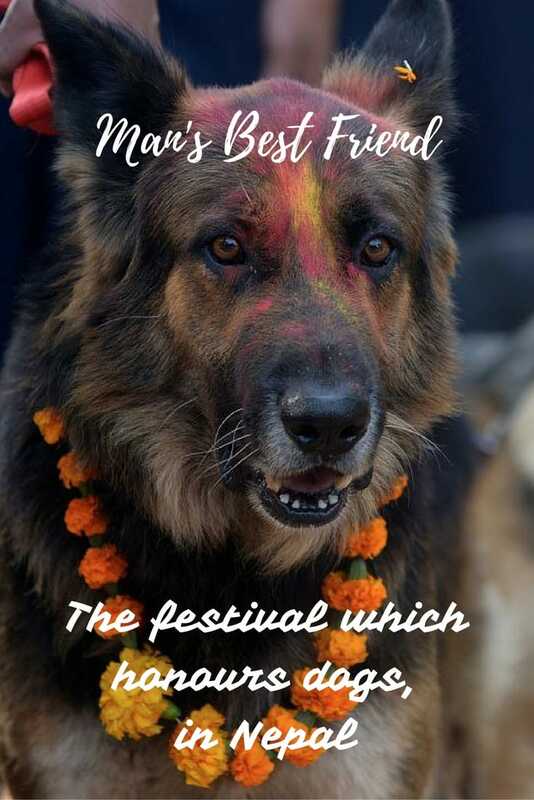 The photographs in this are from the free and open source article: There Is An Annual Festival In Nepal That Thanks Dogs For Being Our Friends. Permission is granted to republish this article under a Creative Commons license with attribution to the author, The Mind Unleashed and TrueActivist.com. I LOVE that. I love dogs so I find it heart-warming that a culture would celebrate dogs that way. Wonderful pics.